Over 500 residents have signed up to join the campaign and this figure is growing each day. Residents and businesses have contacted us to let us know what steps they are taking to reduce the use of single use plastics. 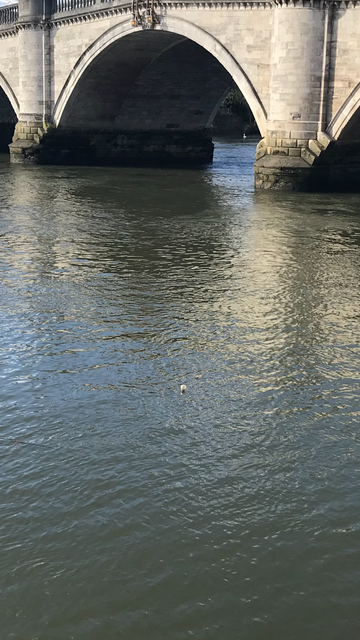 We have also received numerous emails of with photos showing plastic pollution in the Borough, especially in the Thames, and as these plastic items are likely to end up in the sea these examples serve to demonstrate just how important this campaign is. 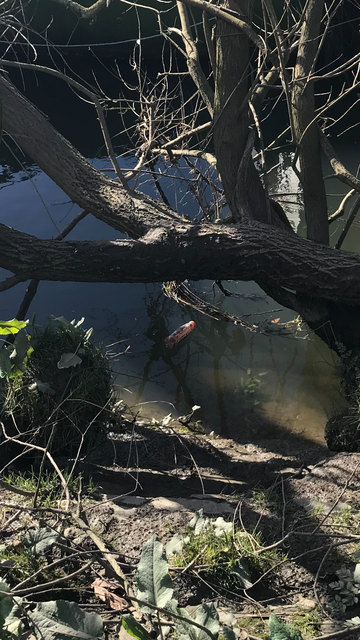 We will shortly be writing to businesses across the Borough asking them to sign up to our campaign and will be highlighting on this page the amazing contribution that local businesses are taking to limit their use of single use plastics. Our first newsletter has gone out and we will be sending regular email updates. Thank you so much to all those that have joined us so far. Below are just some of the pictures that have been sent to us.